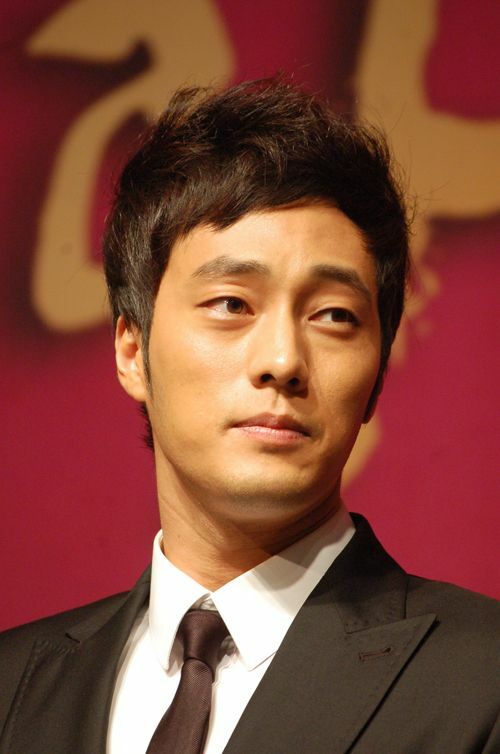 So Ji-sub (born November 4, 1977) is a South Korean actor. 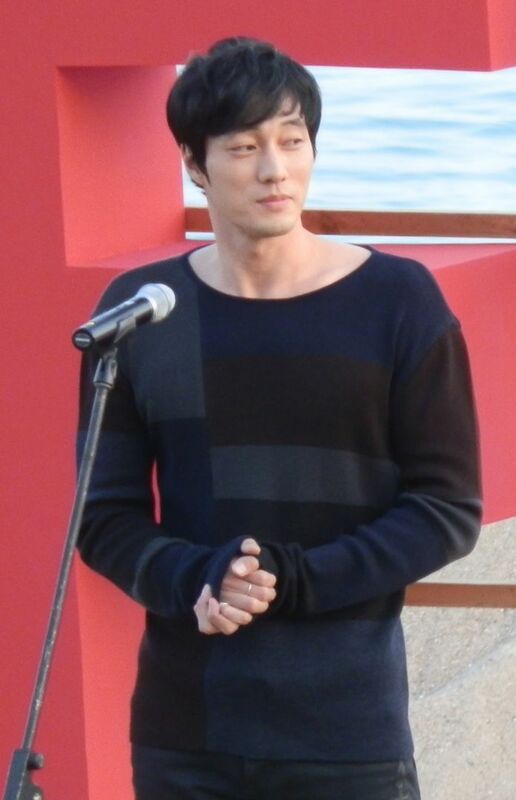 After making his entertainment debut as a jeans model, he became known for his leading roles in the television series I'm Sorry, I Love You (2004), Cain and Abel (2009), Phantom (2012) and Master's Sun (2013) as well as the film Rough Cut (2008). So has also released several hip-hop EPs. Read more on Wikipedia.